Price reduced on this 4 bedroom 2 bathroom single family home. Located in the heart of Coconut Grove. This property is surrounded by new development and new construction of million dollar single family homes. 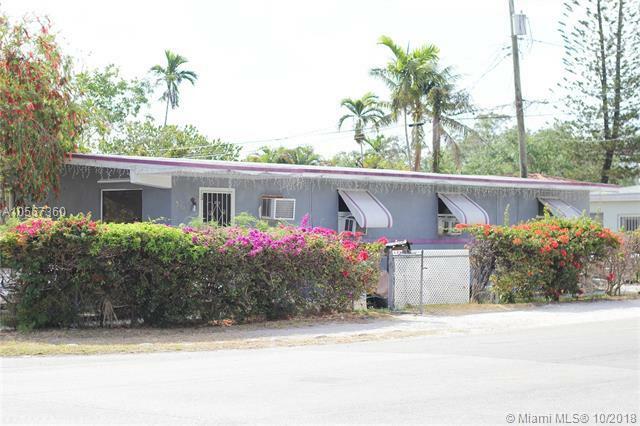 Good for motivated investors seeking to be apart of the forever growing Coconut Grove real estate market.